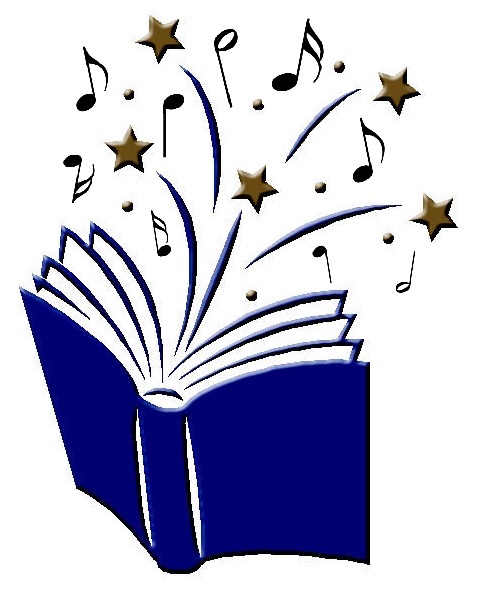 Do you hear the music of language in the books you read? My job dragged me away from literature to the everyday conversation of nonfiction so consistently in recent years that I had almost forgotten how beautiful written words can be. Literature seemed irrelevant. Then my husband and I rented a DVD of the French film My Afternoons with Margueritte, a lovely story of Germain, a man who has felt rejected by the world for his intellectual and physical clumsiness, and an elderly woman who opens the door to reading for him. As they sit on a park bench together, Margueritte (“Margueritte” with two “t’s”) introduces The Plague by Albert Camus. She uses the images of the language to lure Germain into the novel. I loved how she began with an interior passage that automatically created question marks all around itself that a reader would want to answer. As we beat young people over the head with the basics (“just the facts, Ma’am”), we lose sight of the power of literature to mesmerize–even difficult literature. I found myself straining after the words of Albert Camus shared by Margueritte in the film. I hadn’t read any of his work for such a very long time. My brain hurt for a moment like a muscle that hasn’t been exercised. The words were a banquet. They demanded thought and visualization. They weren’t words that can be skimmed. In my “library,” a hard-bound copy of Timebends, the autobiography of Arthur Miller, gathers dust. The edges were chewed by a puppy long ago when I left the volume on the floor beside my bed. I’m not someone who remembers the lives or even the names of great authors, so I suppose my love of Miller’s plays persuaded me to purchase the book. I still remember how I relished the reading. I discovered I didn’t care much about Miller himself or Marilyn Monroe or whatever ups and downs punctuated their lives, but I nearly drooled over the beautifully crafted sentences and paragraphs. I could hear the breath of life behind the rhythm. I caught myself reading some passages aloud. It wasn’t the best literature I had experienced, but the skill was astounding. “Who has time to read?” responded a friend when I asked about her favorite books. “I read to relax, so I gravitate toward the trashy stuff,” admitted another friend. This entry was posted on February 9, 2014 by Personal Journeys with Gramma in Musings and tagged Albert Camus, Art, Arthur Miller, featured, Happiness, Joy of Reading, Language, Literature, Marilyn Monroe, Music, Music of Literature, Musings, My Afternoons with Margueritte, Personal Time, Reading, Simple Pleasures, Timebends.